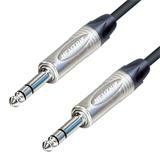 Silos Series Professional Instrument Cable 100 cm, Mono Straight Jack to Mono Straight Jack. 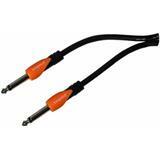 Instrument and foot pedal cable, realized with moulded mono jacks 90° and shielded 6 mm. cable. Available in black/orange. Length 1 mt. 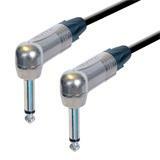 Instrument cable realized with moulded stereo jacks and shielded 6 mm. 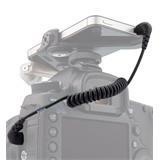 cable. Available in black/orange. Length 1 mt. 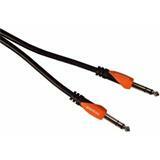 Instrument and foot pedal cable, realized with moulded mono jacks 90° and shielded 6 mm. cable. Available in black/orange. 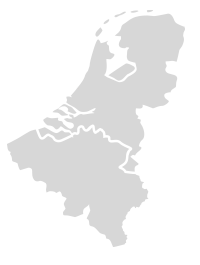 Length 0,5 mt. 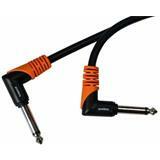 Instrument cable realized with straight moulded stereo jacks and shielded 6 mm. cable. Available in black/orange. Length 0,3 mt.